On May 4, 2013, I attended a day-long educational meeting, held at the Georgia Archives, of the Georgia Genealogical Society. This was my first visit to the Georgia Archives, and as I mentioned during some earlier blog posts, you never know what materials you will find in a library or archives. No matter what town, city or state you find yourself in, the local library and genealogy society will likely have some out-of-state material. I was amazed to find several shelves of books on North Carolina (as well as many other states) in the Georgia Archives. 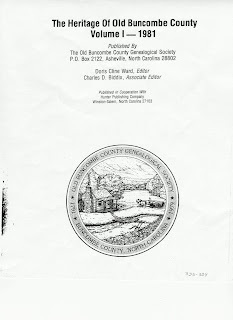 I came across what is known in genealogical circles as a “heritage book.” This type of family history can focus just on one family, as in the heritage of the Shelton Family, or can focus on many prominent families in a particular county, as did the book I found in the Archives -- The Heritage of Old Buncombe County Volume I. Before I discuss this particular heritage book, I want to talk about this genre of genealogy books in general. Connie Lenzen, a Certified Genealogist, talked about “county-level heritage books” in the article, Heritage Books and Family Lore, that she wrote for the National Genealogical Society’s journal, the NGS Quarterly. 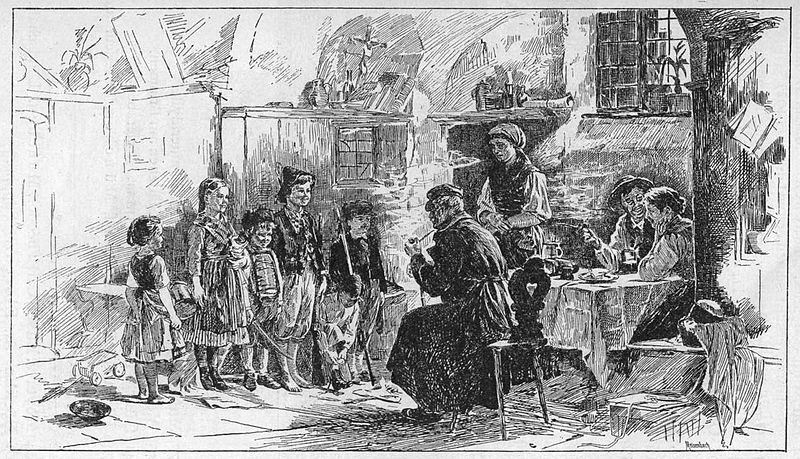 In this article, Ms. Lenzen first describes family lore or oral tradition as “one of the oldest sources of family history and one of the least reliable.” We all have come across these family stories that have been passed down from one generation to another with no documentable source detail. Did the story really happen? 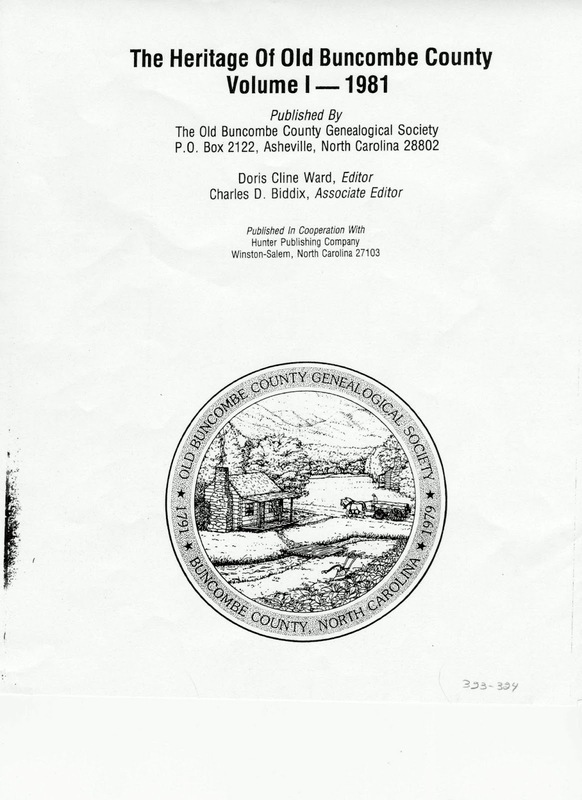 From the title page we see the book was published by The Old Buncombe County Genealogical Society located in Asheville, NC. The mission of the Society is stated right at the top of its website: " ...to serve the community through its publications, workshops and otherwise as a medium of exchange of genealogical information." In the book, the selected families from different parts of Buncombe County are presented alphabetically, and I was so excited when I came upon “Roderick Shelton and Descendants” # 571, p. 324. I looked at the author and another surprise – it was Kenneth C. Wilde, the researcher I introduced in my post of May 24, 2013. Because I already knew of Mr. Wilde’s professional research background, I was sure that I would find sources in his article. He cited Buncombe County land, jury and census records. Mr. Wilde also included “family lore” about Glumdalclitch, a.k.a Mary Franklin, whom I introduced in the May 24, 2013 post, but he used the word “claimed” to let his readers know that this story is just that, a story, until documentation is found. 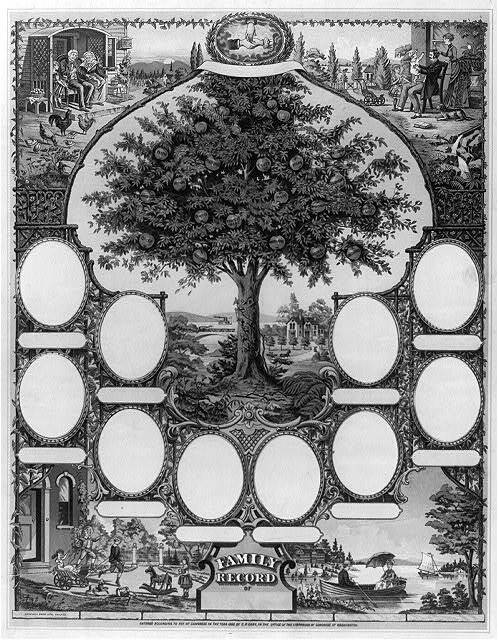 One of the most valuable parts of the article for me came at the end when Mr. Wilde listed his lineage or Ahnentafel, starting with William Duckworth Franklin, said to be the son of Glumdalclitch, the ancestor that we may both have in common. 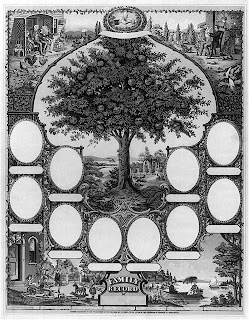 We all love to compare our family trees. What have I learned about heritage books? They can provide an introduction to families in a county, give some local color and be a good resource. But the careful genealogist must be sure to check the information to see if sources are given. Where to find heritage books? Be sure to check libraries (on-line catalogs), local genealogical societies, and family search wikis, see my post of March 12, 2013, to locate individual and county-level heritage books. Remember, a heritage book is just one tool to get you started. If you really want to ascertain the authenticity of the information in a heritage book, follow the five steps outlined by Connie Lenzen in her article Heritage Books and Family Lore which involve thoughtful analysis of the story and checking of the “facts” in period sources.